Can’t get to the Library during the week? Consider joining us for a new Saturday Storytime session, starting May 30. 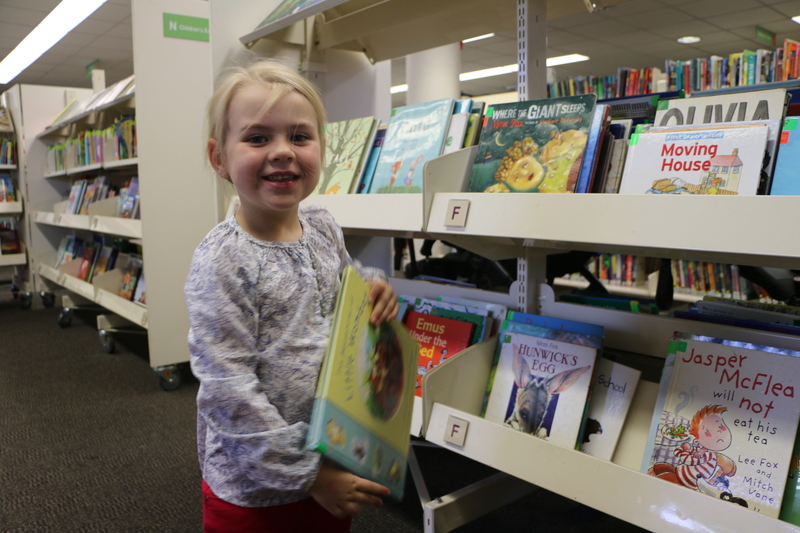 Tea Tree Gully Library would like to encourage all parents and carers who can’ make our regular story time sessions to come along, as well as anyone who wants a lovely story read to them on a Saturday afternoon. These sessions will be held every four weeks and will run from 1-1.45pm. For children aged 2-5 years. Hope to see you there. Why not borrow some books for the little ones at the same time? This entry was posted in children's books, storytime, weekend and tagged storytime, weekend by Penny Cowell. Bookmark the permalink.